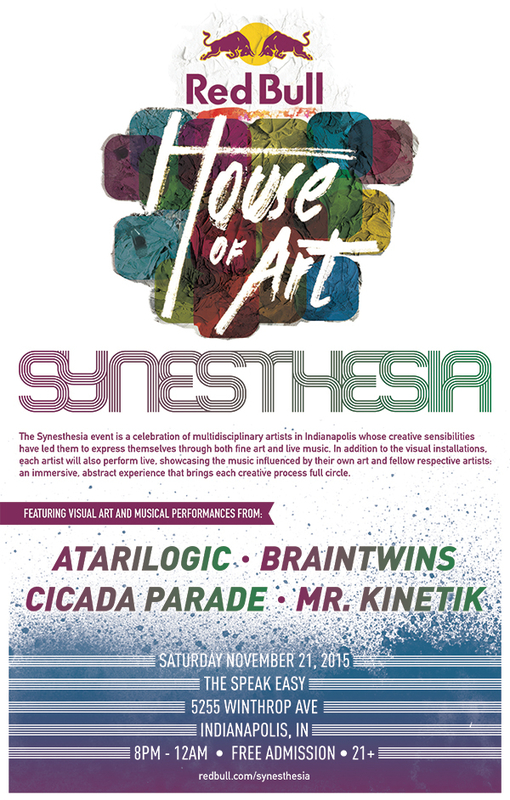 Taking place on Saturday, November 21 at the Speak Easy (5255 N Winthrop Ave) from 8 pm until midnight, Red Bull House of Art Synesthesia brings artists who will perform live, showcasing the music that influences and inspired their work to Indianapolis. This immersive, abstract experience brings the creative process full-circle. Unlike most gallery shows, Red Bull House of Art Synesthesia will feature each artist creating live during the event. 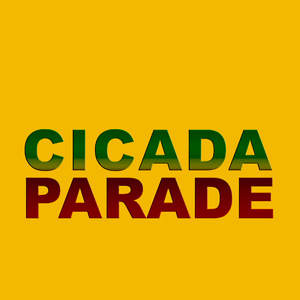 Be sure to check out the the emerging Cicada Parade project. Copyright 2008-2015 An Art Like Sound | All rights reserved.